Identify theft has become a part of our everyday lives and it’s far from out of the norm to hear a story of this happening to a neighbor or friend. 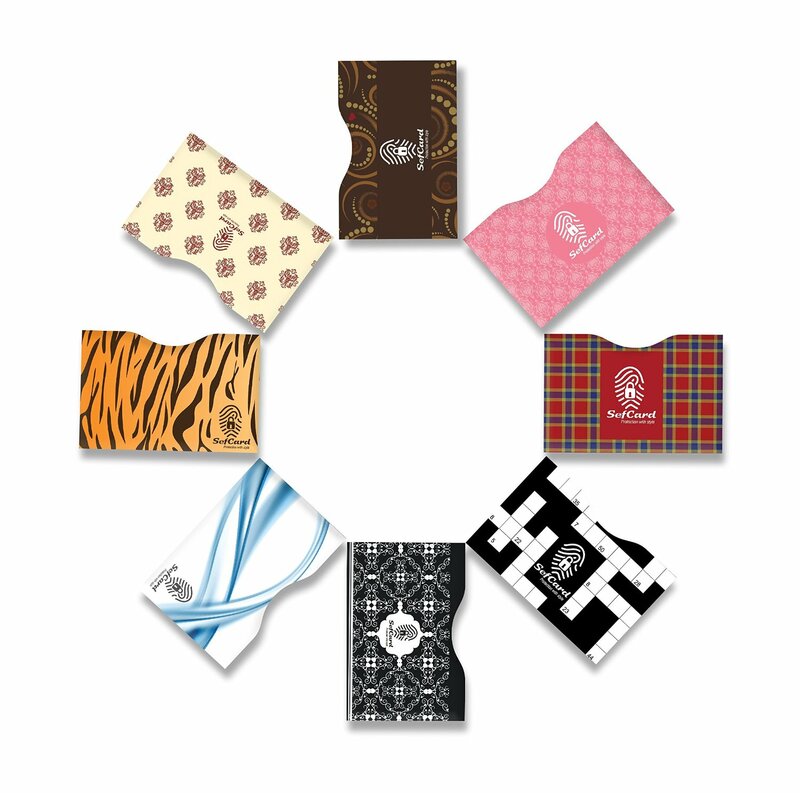 I tested these RFID BlockingCredit Card Sleeves in three wallet styles -- a man's leather wallet, a woman's clutch-style wallet, and a metal case wallet. The credit card protectors fit easily into all three. 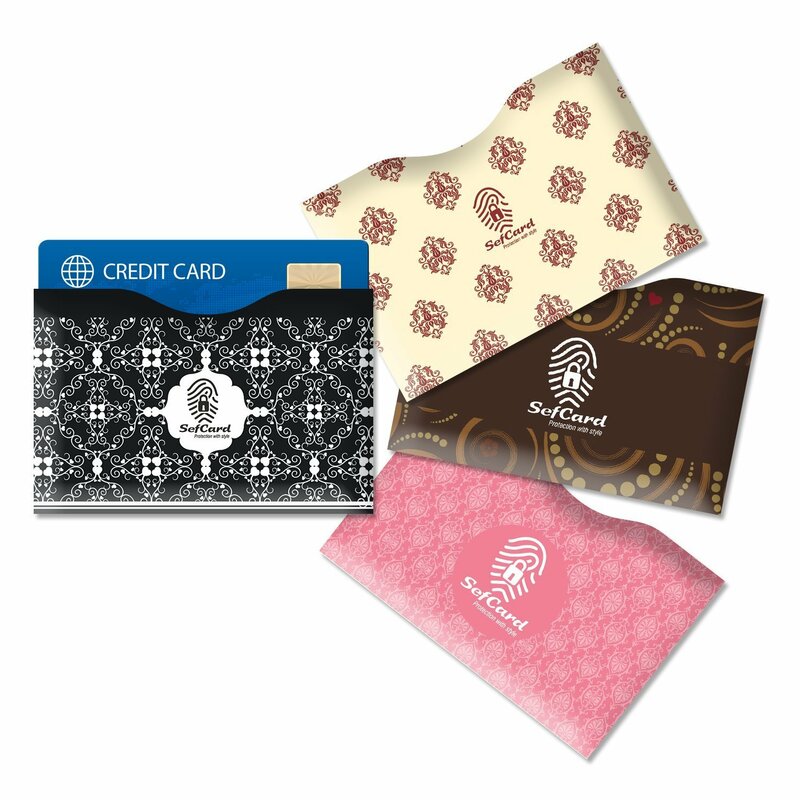 I can easily recommend these RFID Blocking Credit Card Sleeves by Sefcard ($24.90) to anyone who is looking for piece of mind and security. The bottom line is that once your identity has been stolen, it is a nightmare to straighten things out. Here, the old adage “An ounce of prevention is worth more than a pound of cure” simply couldn’t ring truer. 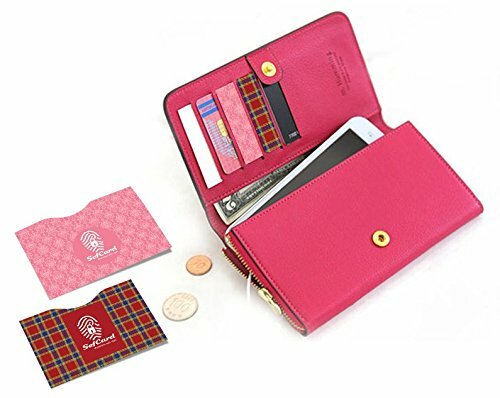 You can purchase your own RFID Blocking Credit Card Sleeves by Sefcard on Amazon!